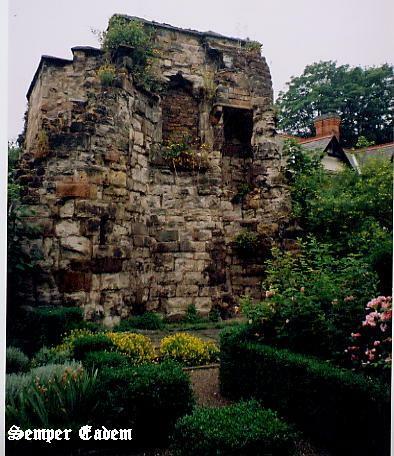 The Castle Mound in Leicester. 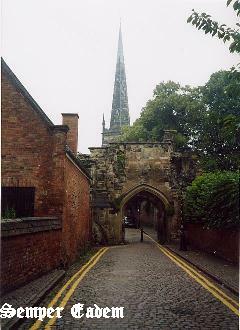 The Turret Gateway in Leicester. 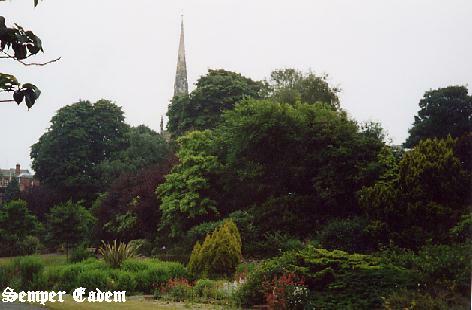 Front view with St Mary de Castro in the background.